Aiming to tap social networking enthusiasts in the country, Aircel has launched a new scheme under which it offers free access to Facebook. 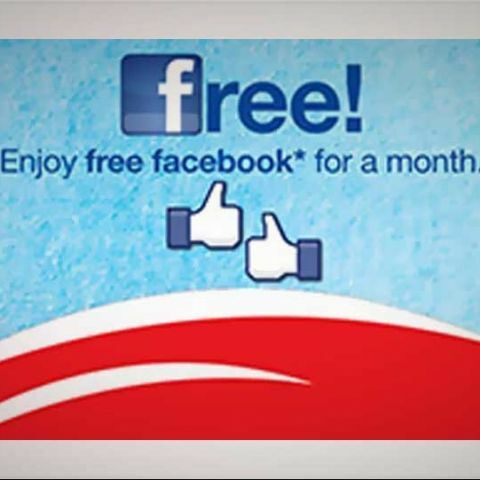 Telecom service provider Aircel has introduced a new plan under which it offers free access to Facebook for three months. 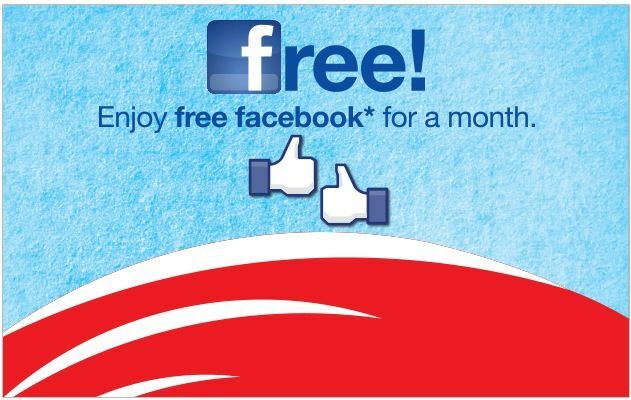 Called 'Facebook for All' plan, Aircel will offer new customers free 50MB per month data on Facebook for 60 days after activation. After 50MB usage, users will have the option to access Facebook at 2p per 10 KB. For existing users, the operator is offering 50MB for 30 days. Users can activate the plan by dialling *121*999#. Currently, Aircel is offering this service in Andhra Pradesh, Rajasthan, Punjab, Jammu & Kashmir, Himachal Pradesh, Delhi and Maharashtra. The plan will be rolled out in other circles very soon. “Aircel has positioned itself as a data leader by constantly innovating products and services aimed at redefining user experience, especially the youth. “Over 75 million people access Facebook through their mobile phones in India and more than 60 per cent of Aircel customers who have data enabled handsets consume Internet on their phones. Considering this trend, the launch of the ‘Facebook for All’ service is a strategic and natural step to re-iterate our commitment towards increasing data proliferation and usage of Internet in the country,” Anupam Vasudev, Chief Marketing Officer, Aircel, is quoted as saying. “‘Facebook for All’ by Aircel is a great initiative that will make the Internet affordable...,” said Kevin D'souza, Head of Growth and Mobile Partnerships, Facebook India. Aircel's new Facebook access comes shortly after Uninor launched similar social networking plan. Uninor had announced new scheme under which it offers unlimited access to Facebook and WhatsApp for Rs. 15 per month.